im going to re-wire my entire bug. im going with one of those wireing kits. anyone know whats the best one to go with? how much do they cost? thanks guys. Buggy kits are about 50 bucks. Upgrade the fuse block. I recommend a Blue Sea etc...marine block. Label your wires..both ends..and add extra wires you put in to your wiring diagram. 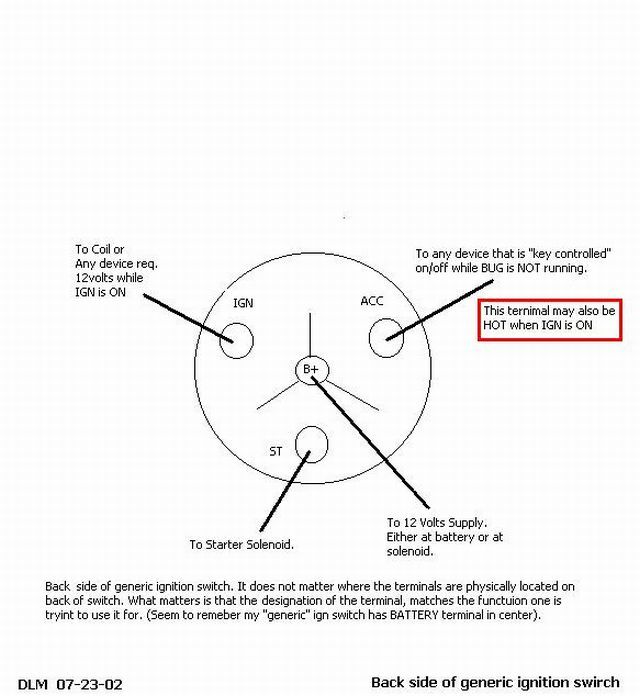 Put the diagram in a safe place so 6 months down the road you arent trying to figure out what the yellow wire did etc. Wrap the wiring in good electrical take and put it inside loom. Tape the loom also. Spend time and make sure you leave extra length. Sit down before you do it and list everything you need a wire for. Add a few extra wires for later add ons. Use relays for the lights, etc. Anything that has a big draw. Solder all connections and heat shrink. thanks jowlz! im pretty good with wireing, so if i did everything you told me to, it should be bomb proof. where would i pic one of these buggy kits up? would they have them at an orw? or should i just look in one of my hot vw's and find a place with them. and where would i get a "blue sea" fuse block? how much would those cost. i actualy have a good fuse block right now, ill try to get pics up. it came with the car but all the wires were cut off. it has i think 6, blue 15 amp fuses. ill try to get a picture of all my wireing so you can see. looks like chaos, but this is what it used to look like. to see it now, take every wire off, but keep everything else.. gages, fuse box, switches. ect. if you think that's bad you should see my electrical. is it time to get out of the dirt and switch to the street? haha. im not saying its bad, but its really dirty. the guy who did it, baja1967, did a great job, but ripped it all out before i got it, so now i have to redo it all. didn't want you seeing all his high tech wiring secrets, huh? na. its kindof a long story. i traded him my old car, for the baja, then we traded back.. thats the long story short. before i got it back, he had some plans for it, then was going to strip it all down and throw everything in another bug. then i got what was left of it. Ok buggy kits are simpler but will they be enough for a street legal beach buggy? Or do I have to go with a 200$+ kit that has all the bells and whistles for extra stuff I dont need? Besides what are the main diff between both... wipers and accesories? I'm building a beach buggy with all required lights, signals and guages...what do u guys sugest? 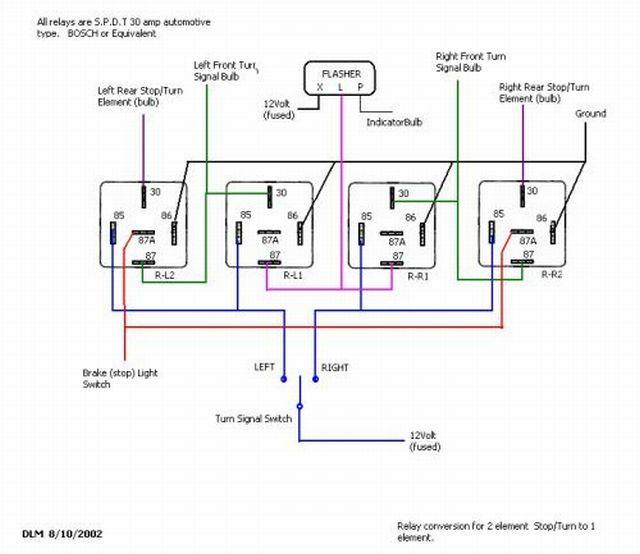 Here's the wiring diagram for the bag-o-wires Bugpack harness. It does have everything you'd need to be street legal. I've installed this harness in a few buggies. don't worry, the ciggaret is fake. bag-o-wires Bugpack harness. It does have everything you'd need to be street legal. I've installed this harness in a few buggies. would you say its a good harness? where would i be able to pic up one of those, and how much would it run me? 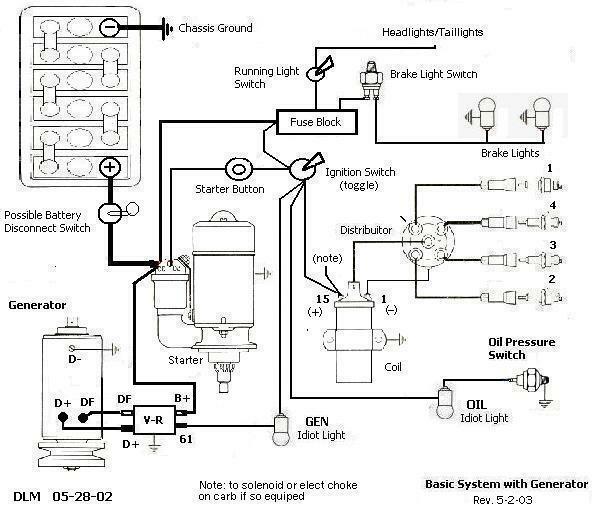 Well, it's about $40 (available in the back of your Hot VW's), and worth every penny (IMO), just for the diagram, correct gauge wires, and not having to think up a harness. The fuse block is chintzy, as are the crimp connectors. Yes, you could probably build and design a harness for less money. You could draw up your own schematic as you go, etc. But why bother? Yes, there are better harnesses out there. I've never had an issue with this harness. I use good connectors and solder/shrink every connection. Man do it yourself, just take your time and do it right it would be better then something you buy. I have to second that, Especially if you buy the one from Empi. im thinking about it. you see, i have alot of crap that needs to be wired up and i dont know how.. as in the gages. i have all the gages but no wires. so im clueless on that. pretty much, i know all about the lights and relays. i have a fuse box with 15 amp fuses, as you can see in the pictures above. so i dont know if the harness would be a better way to go, or maybe i should just do it myself. and sugestions? Its really not that hard, just time consuming and tedious. Pickup an auto electrical manual like haynes. Guages are very simple, just a hot, ground and a sensor. cool. i have the haynes, and the baja bug book (even know that ones not much help for wireing). ill probably just end up doing it myself. i can make it alot cleaner that way, becuase ill spend alot of time into it. the only part thats bothering me is the sensor part for the gages. i dont have ANYTHING but the gages. so for the oil temp and stuff like that, is it all wires? 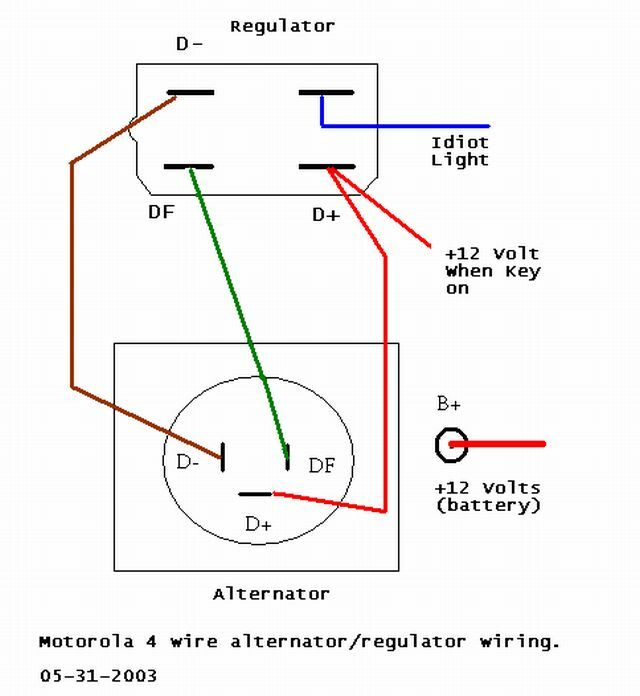 and how do i set up my speedomerter? i have the cable but dont know where to put it. im guessing somewhere in the driver front break drum? See if any of these help. They are in my Gallery I'll add more as I steal/borrow them. Hope they help. yeah, this will defently help. thanks man. so where does the cable comming out of the speedomeeter go? and how does it attatch?